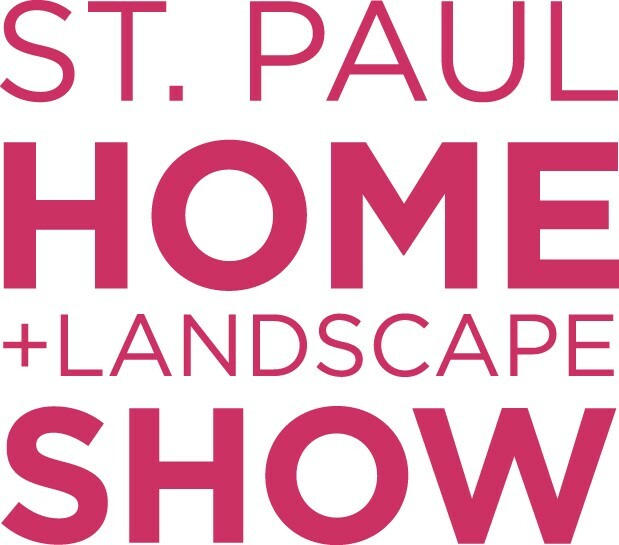 The St. Paul Home + Landscape Show (formerly known as the St. Paul Landscape & Patio Show) will be held Friday, February 15 through Sunday, February 17, 2019 at the Saint Paul RiverCentre (175 W. Kellogg Blvd., St. Paul, Minn.) Show hours are 10am– 8pm on Friday and Saturday; 10am– 6pm on Sunday. Tickets are available online for $7, at the door for $9. Tickets for children 6-12 are $2.50 while children five and under are free. Visit www.StPaulHomeandLandscapeShow.com or the customer service area of participating Cub Foods and Menards to purchase tickets before the show. Special ticket discounts are available at StPaulHomeandLandscapeShow.com.